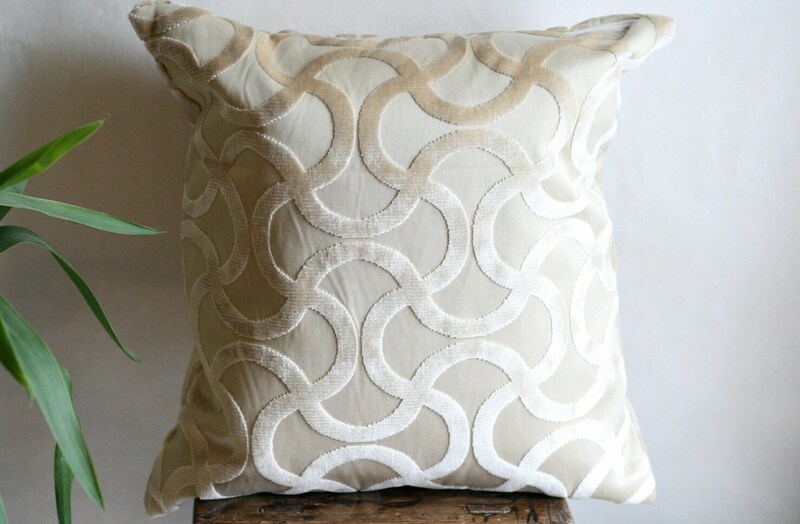 Bring some chic into your space with this Deluxe Pillow cover. This Modern pillow cover is professionally handcrafted using fine quality fabric. This pillow comes in a Beige Natural color with raised Chenille wavy pattern. This listing is for a ONE PILLOW COVER ONLY in Wavy pattern. Plaid Flannel Christmas Gift Bag, Red Plaid Santa sack bag 16"x20"